The Parish Council has for some time been considering possible features on the Roundabout to commemorate the lost Dovecote. 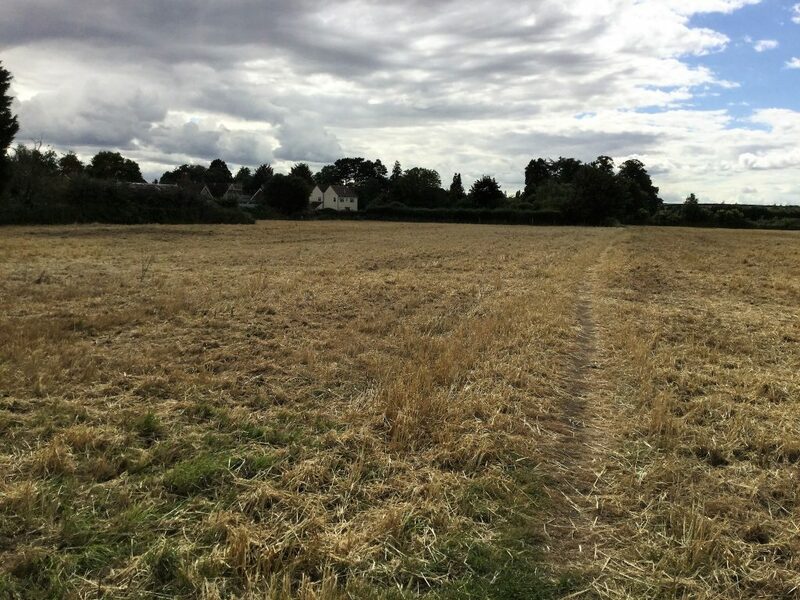 An informal survey was carried out at the Biddenham Show, the Chairman of the Parish Council, Peter Chase, made a presentation to the Biddenham Society at their annual meeting, and there has been a number of references to the idea in “The Loop”. As a result of one of those references there has been a request for further consultation and publicity. The Parish Council is anxious that everyone should have an opportunity to comment on this project. More comprehensive details will follow shortly on this website. Please provide comments on the feature by 13th March 2017, using the comments link below or writing directly to info@biddenham.org.uk. – It is difficult for drivers to read a word written vertically. of sight is not obstructed and greenery will not obscure them? How about a competition? There is plenty of creative talent in Biddenham, it would raise the Parish Council’s profile (most people I speak to don’t realise we have one) encourage local interest and promote a positive ‘vibe’ around the whole experience. Entries could be posted on the Parish Council Website for us all to vote on. All it would take is an A5 leaflet for each household and before you know it everyone would be on-board. They would need to be sure to get everything across in that leaflet, from prizes, cut off dates, restrictions, considerations, where results will be displayed, a need to vote etc. evergreen shrubs/plants, with maybe simply the name Biddenham on it. is estimated these would cost, what happens if a vehicle crashes into one of them? It could cause a lot of damage and be extremely costly to replace.